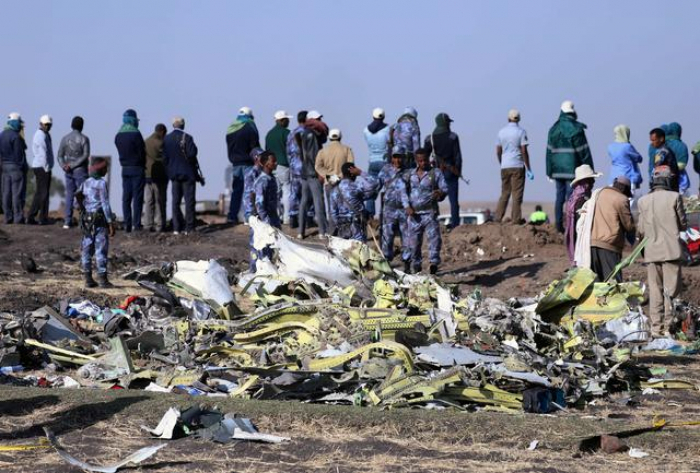 Minutes after take-off, the pilots of an Ethiopian Airlines 737 MAX were caught in a bad situation, Reuters reports. But data suggest they did not hold the buttons down long enough to fully counteract the computer’s movements. At that point, they were a mere 3,000 feet above the airport, so low that a new warning - a computerized voice saying “don’t sink” - sounded in the cabin. This time, the pilots countered MCAS more effectively. But when they turned off the system - as they were instructed to do by Boeing and the U.S. Federal Aviation Administration (FAA) in the wake of the Lion Air disaster - the nose was still pointed downward, leaving the jetliner vulnerable.